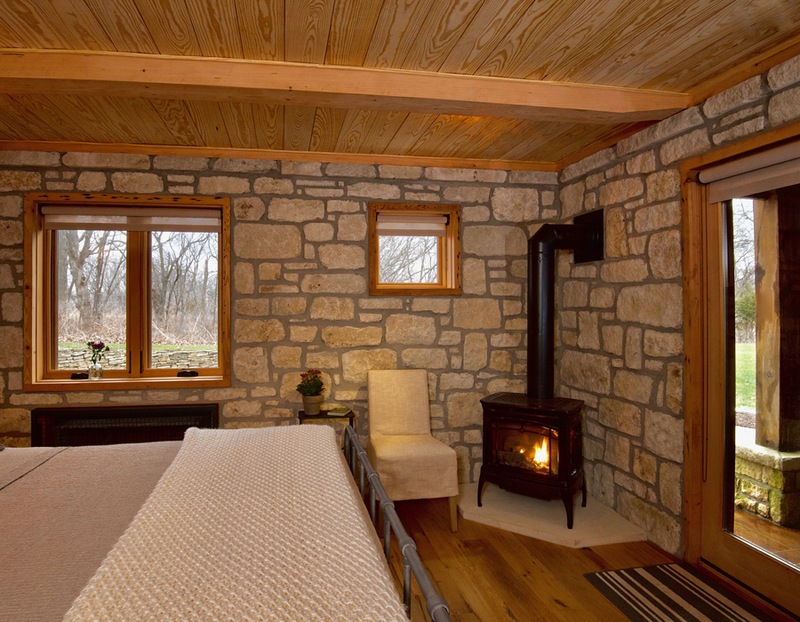 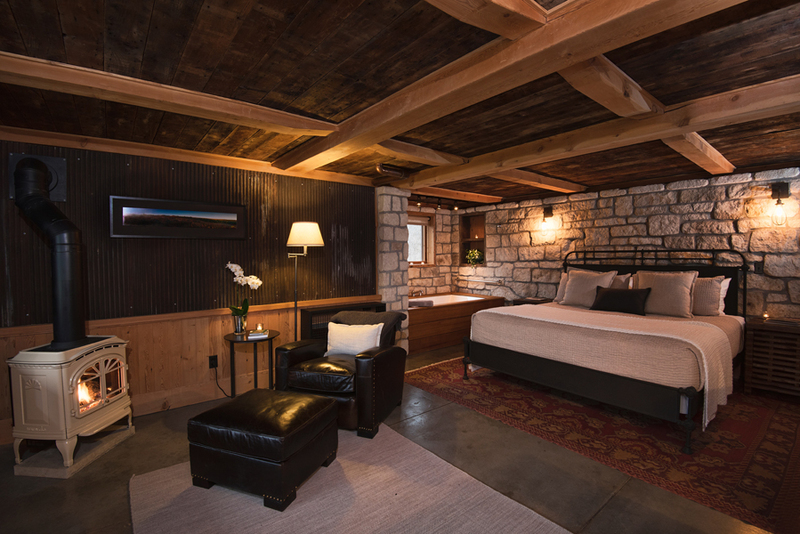 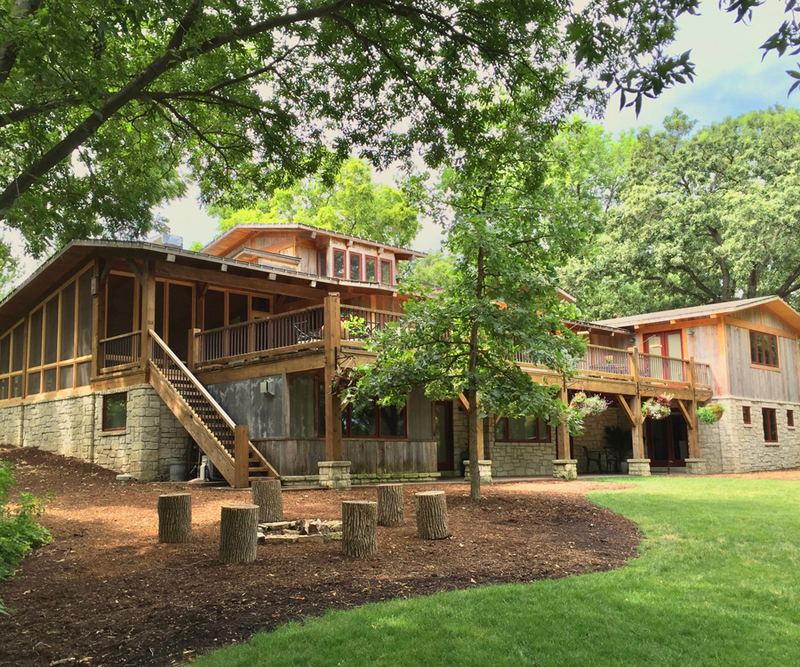 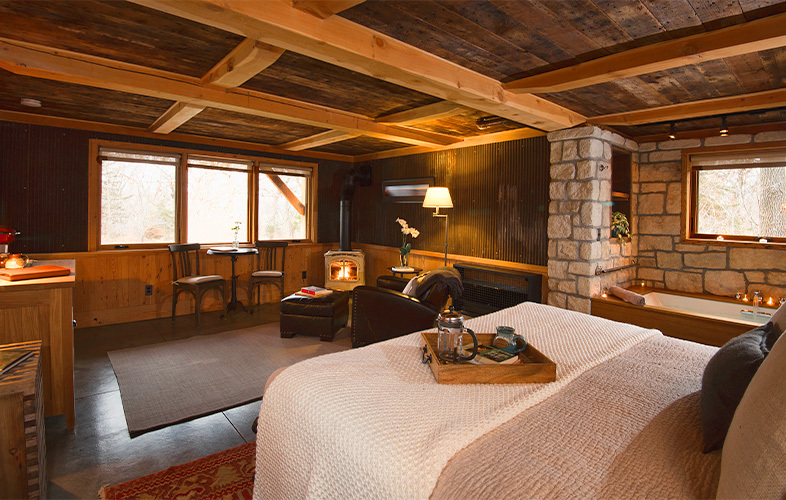 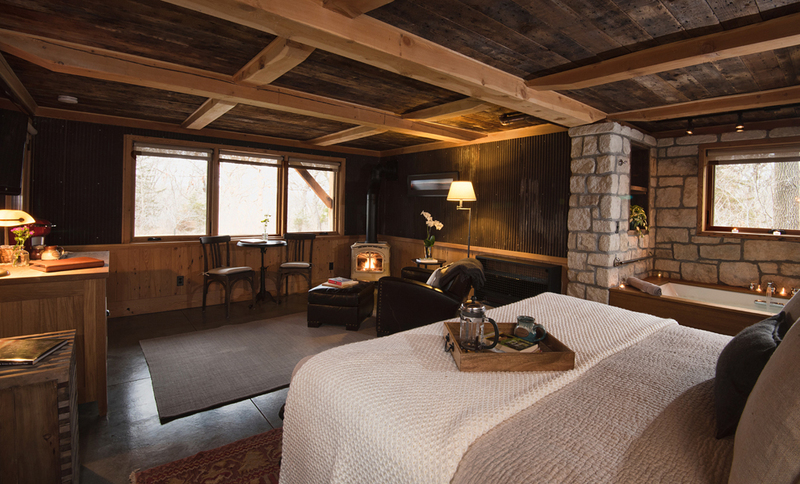 Tucked into the lower, north-facing side of an authentic timber-frame home, along wooded Wildcat Creek Valley, HomePlace’s Cottonwood and Willow Suites have everything you need for a weekend getaway, business trip, or simple overnight stay. 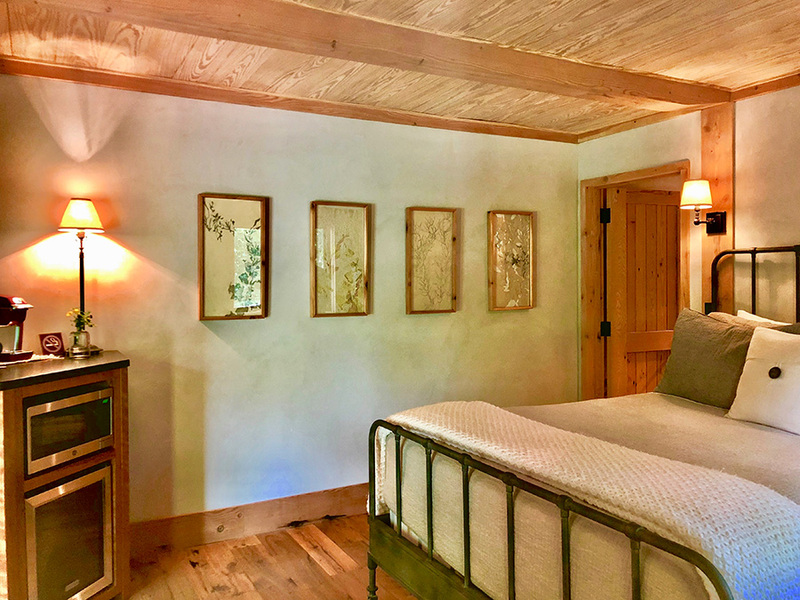 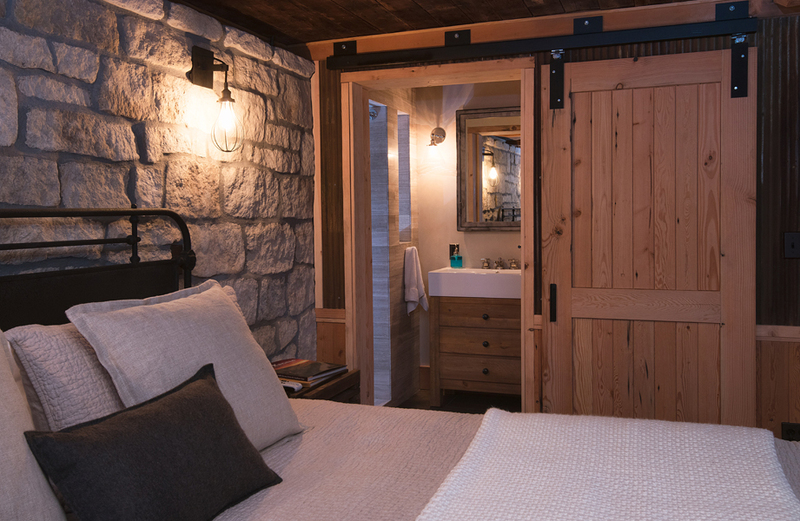 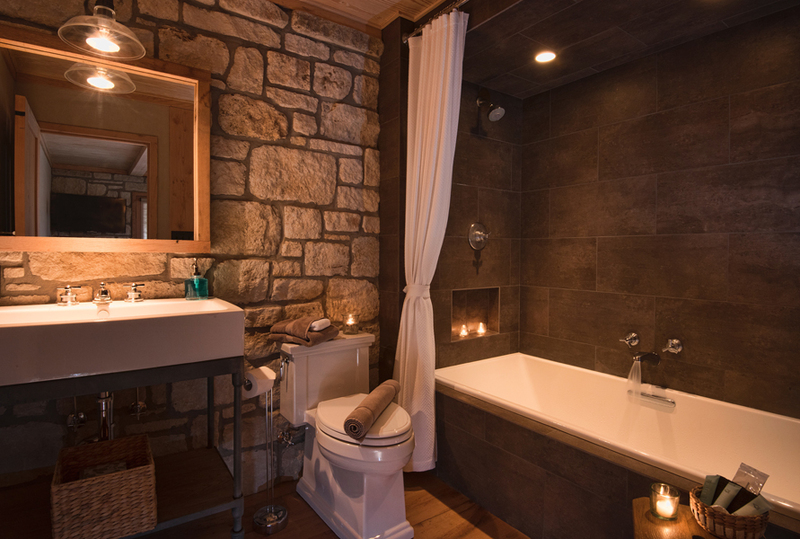 These luxurious “casita-style” bed-and-bathroom suites are both spacious and private, and are abundant with amenities, including oversized deep-soaker tubs, gas fireplaces, luxurious bed and bath linens, hospitality counter with mini fridge and microwave, and patio with outdoor seating. 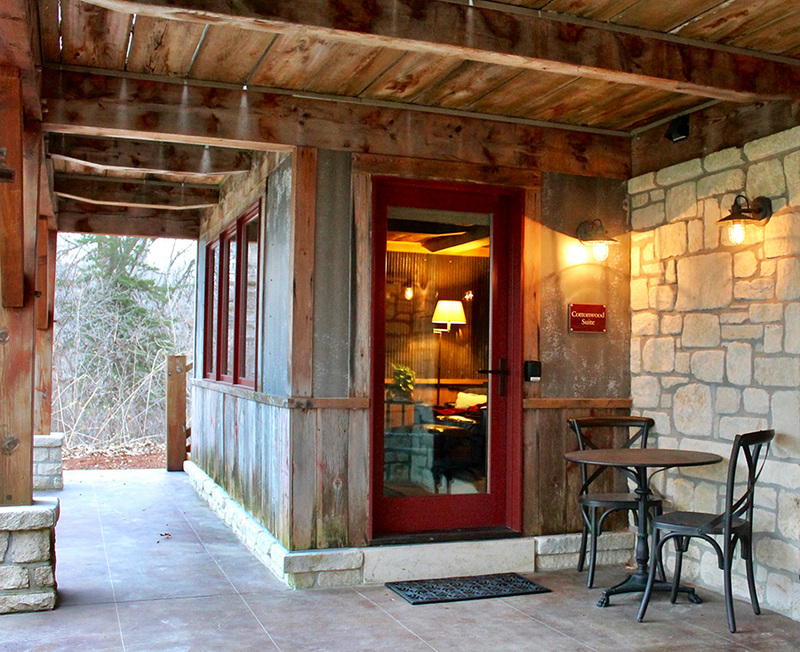 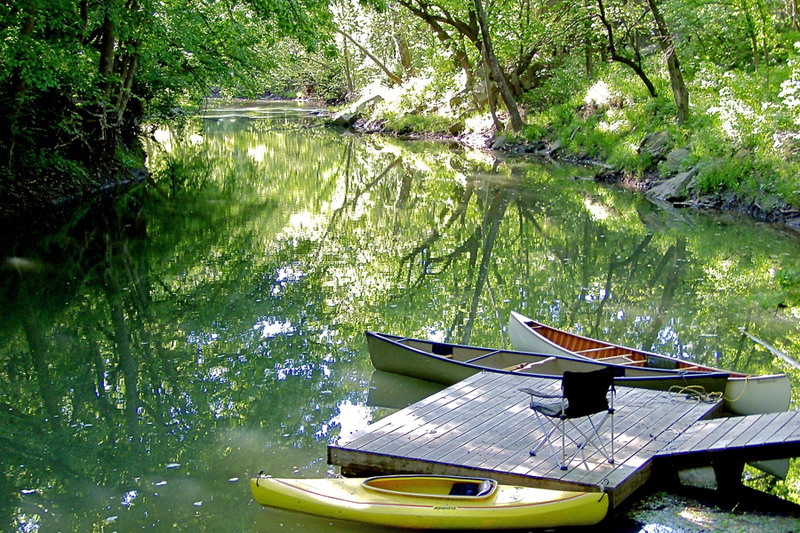 With direct access to Prairiewood’s miles of hiking trails, Walnut Pond picnic area, and direct access to Wildcat Creek, it’s no wonder that HomePlace is one of our most popular getaway options.